Costco is already Costco and Whole Foods doesn’t sell hearing aids. 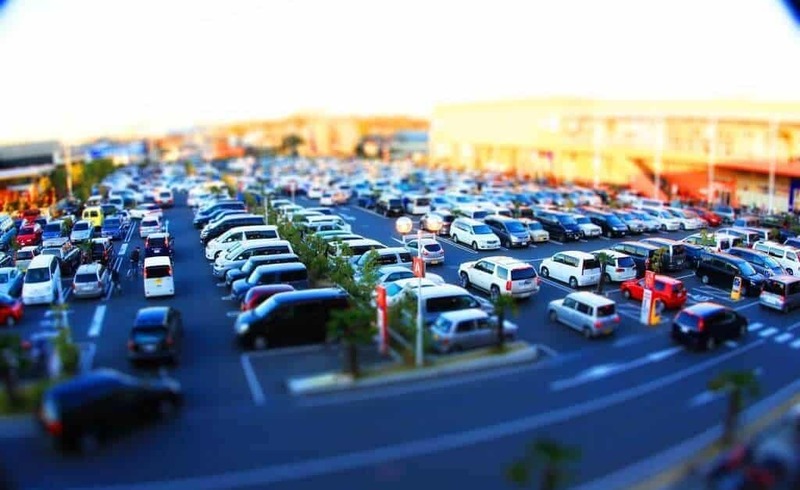 I don’t know about you, but when I go to Whole Foods, the parking lot is packed – I often have to wait a few minutes or circle to try to find a spot. And when I go to Costco, it’s really busy too – I almost always have to park way at the back and walk a few minutes to get to the entrance. What occurred to me was that there is business out there for every style of competitor and consumer in our community. There are people who will always look to get the least expensive option at Costco, and there are others who want the absolute best in quality, service, and experience – and they’re willing to pay a premium for it at Whole Foods. So when you think about the hearing aid business, keep in mind that Costco is already Costco. Don’t try to compete with them on price – they’re already selling hearing aids at rock bottom prices to people who like to feel like they’ve gotten a good deal. For many consumers, a “good deal” is more important than optimal hearing. But Whole Foods doesn’t sell hearing aids, so be the “Whole Foods” in your market. You need to offer the best products and impeccable service, but you can charge accordingly and be very profitable as a result. Interested in learning how to be THE high-end practice in your community? Get in touch with us.